It’s been more than 2 years I work for vCloud Air, I receive many queries about the service, options, design guidance, how to purchase etc. Let me cover most of the things in this post. What is vCloud Air ? More services to go live shortly..
Why Cloud services are getting popular and companies / organization moving their workloads to cloud ? Answer is simple, to avoid overhead & utilize the flexibility of cloud services. Overheads such as Capex (Capital Expense), Security, hardware maintenance including but not limited to power, complex wiring, datacenter maintenance. Managing the infrastructure locally or collocated is not only complex but needs more human power, manual work and delay to procure new resources. By using cloud services an org/company can concentrate of their domain business leaving these overheads to cloud providers. In Cloud, all the actions are instant and has a great flexibility to modify the resources (CPU, Memory, RAM, Storage..) according to the need. 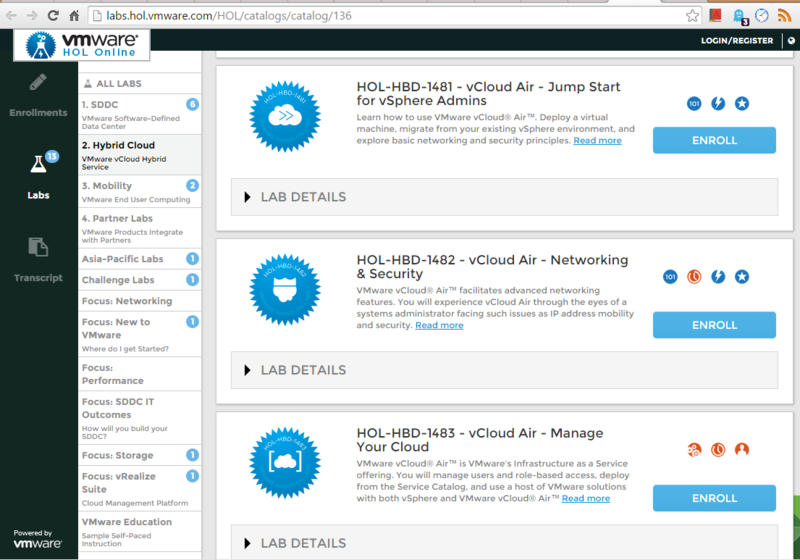 vCloud Air Cloud offerings in details. Choosing a right cloud offering can optimize cost, before you choose it is important to analyze your requirement for proper planning. Complete your designing & planning of your cloud environment and you are ready choose a right cloud offering for your org/company. Check vCloud Air pricing guide( http://vcloud.vmware.com/service-offering/pricing-guide) to estimate your costs. Despite of all the benefits of the cloud, still companies are concerned about the security, risk & compliance. vCloud air holds major security certifications to ensure compliance measures. Visit http://vcloud.vmware.com/service-offering/cloud-compliance for more info on vCloud Air security. Security is a Shared Responsibility, it is combined efforts of both customer and cloud providers. End to end security of vCloud Air service is shared between VMware and the customer. Additionally you can bring your own licenses to vCloud air, have a look at https://solutionexchange.vmware.com/store/category_groups/vcloud-air?category=bring-your-own-license for more information. Unlike any other cloud providers, vCloud air is true hybrid cloud. It has great flexibility moving your workloads from vCloud Air to OnPrem and vice-versa. • Use VMware vCloud Connector™ to connect,view, and copy onsite vSphere workloads to your vCloud Air environment. • An optional data migration service, Offline Data Transfer, is available to migrate large data sets using an external storage device. • Administrators can use VMware vCloud Director® to import or export Open Virtualization Format (OVF) virtual machine images or other media. 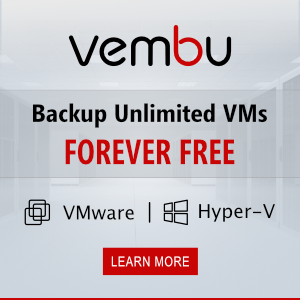 Want to experience vCloud Air ?